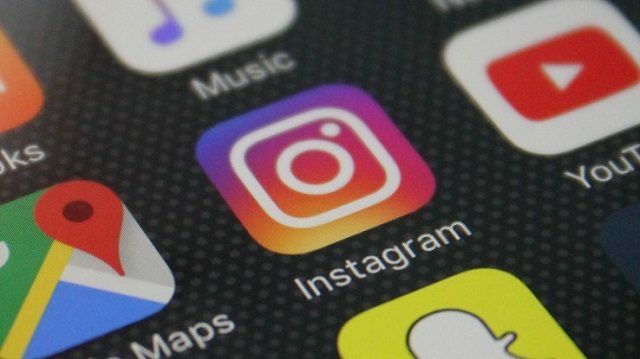 Instagram is reportedly testing the ability to send and receive direct messages through its website on mobile and desktop devices. Reverse engineering expert Jane Manchun Wong spotted the apparent internal test of the feature, which showed up shortly after reports that Facebook intended to unify its many messaging apps. At the moment, direct messaging is a feature solely available on Instagram’s mobile app for Android and iOS. No part of the feature, including sending a post directly to another user, is available on through its website experience. The test feature spotted by Wong added a direct message icon to the menu bar on the web, which would enable users to view, respond to and send new DMs. Companies test new products and features all the time, so there is no guarantee that desktop direct messages will roll out to users any time soon.